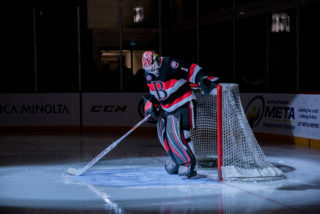 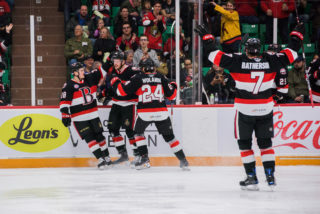 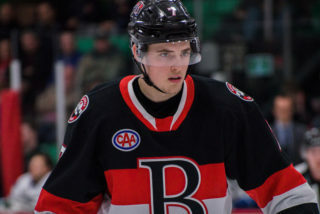 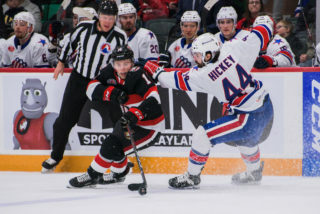 Drake Batherson scored his first professional hat-trick as the Belleville Senators beat the Laval Rocket 6-3 at CAA Arena. 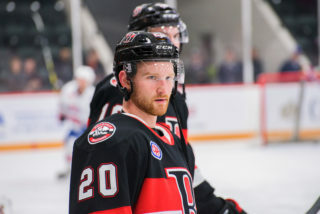 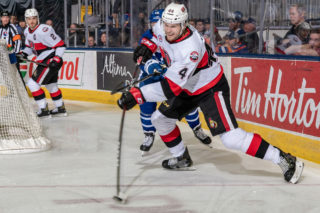 The Senators are back in action Sunday when they visit the Toronto Marlies. 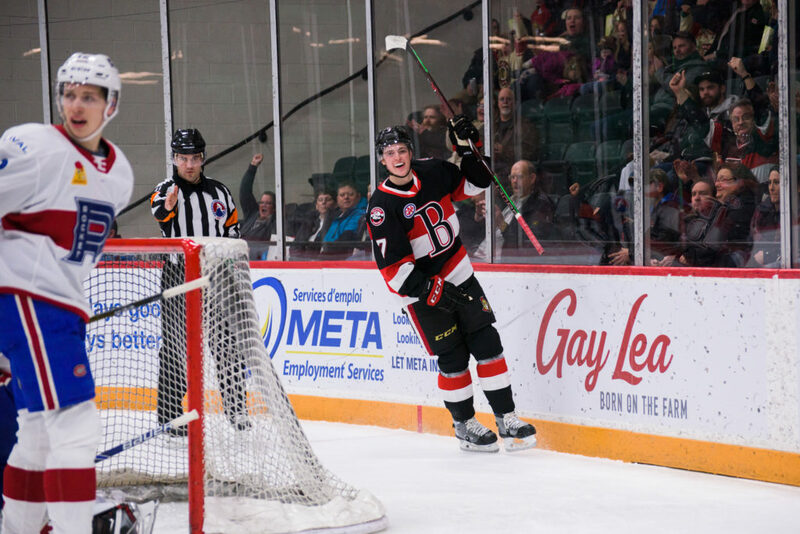 Belleville is back home Wednesday to host Syracuse and tickets are available by clicking here.